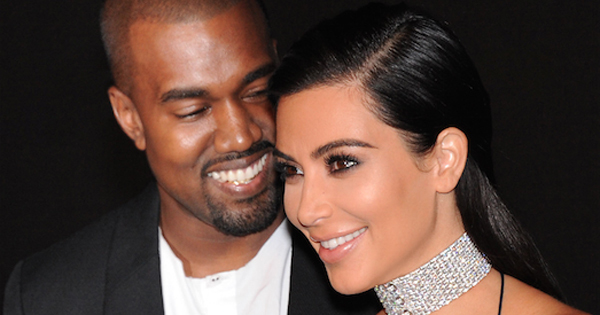 Kim Kardashian and Kayne West welcome baby boy! It’s Christmas come early at the Kardashian West household – with Kim and Kanye welcoming their new baby boy just hours ago! Kim Kardashian posted the above image to her Twitter in the afternoon – echoing what many mums-to-be are feeling towards the end of their pregnancies, and it seems the little fella was obliging. In the early hours of the morning, an image of Kim and Kanye holding hands was posted to Kim’s Twitter, announcing that the newest addition to the family had arrived, “Kim Kardashian West and Kanye West welcomed the arrival of their son this morning. Mother and son are doing well”, it said. She also explained that she undergone a procedure to turn the breech baby. “This weekend I checked into the hospital and underwent a procedure called an ECV (External Cephalic Version, or a Version), which is done to manually turn the baby from a breech position to a head-down position,” she wrote on her website earlier this month, according to E! 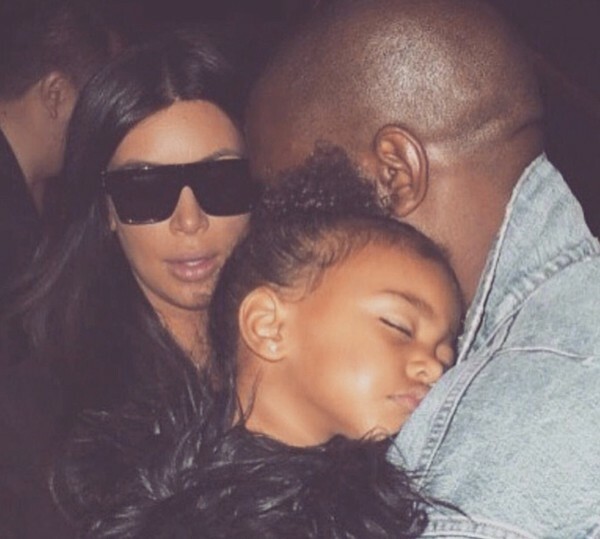 The couple’s son is a sibling for two-year-old North West, pictured in a recent family snapshot below. There is no official word on the new baby’s name, but of course speculation has been rife. Let us know what you think the Kardashian Wests will call their bouncing baby boy!